Thebe River Safaris is ideally situated for visitors to Chobe National Park and the Chobe River area in Northern Botswana. 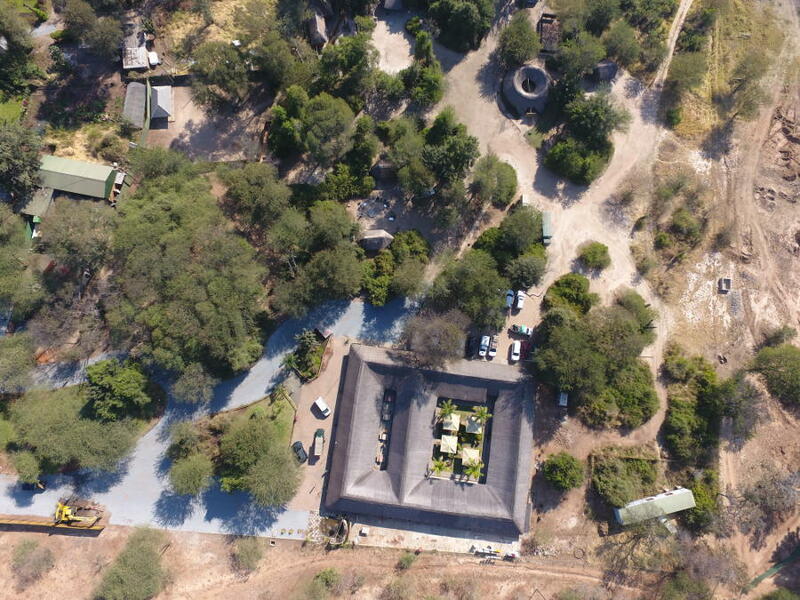 Our lodge and camp overlook the placid Chobe River and echo the surrounding bush with a rustic design. We are 12km from the Kazungula border and 5km from the entrance to Chobe National Park. Our restaurant and bar provide welcoming food and drinks and visitors can enjoy our sparkling swimming pool. Free WiFi is also available throughout our public areas and lodge. Thebe River Safaris was started in 1994 by Jan Van Wyk with a single Land Cruiser. 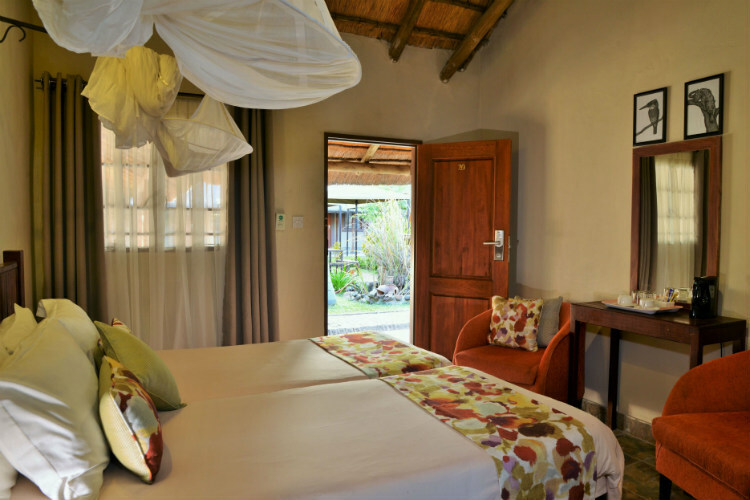 The business has expanded over the subsequent years into a bustling lodge and camp, and most recently a new luxury tented camp Jackalberry Chobe, all located in the heart of Kasane, Botswana. Jan’s original idea of sharing the wonders of Chobe National Park with visitors has continued with game drives, boat cruises and mobile safaris, taking guests into the true African wilderness. The operation now includes Jan’s sons Jannie and Louis and daughter Franci. Click here to learn more about Jackalberry Chobe. Established in 1994, we are one of the pioneering safari operators in the Chobe region. We are passionate about what we do, and pride ourselves on delivering unforgettable experiences to each of our guests. Let us take you on the journey of a lifetime! 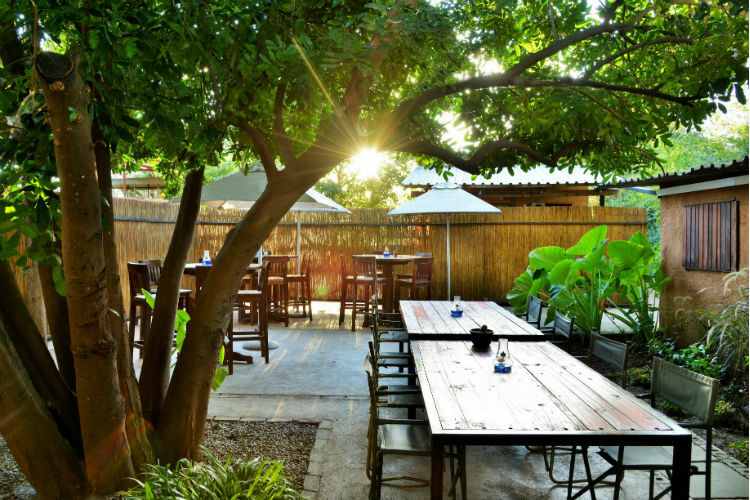 With its ideal positioning near Chobe National Park and an array of convenient on-site facilities including a lodge, campsite, restaurant and bar, Thebe River Safaris is the perfect destination for your visit to Chobe. Our friendly and knowledgeable staff are on hand to ensure you have a memorable stay. Comfortable accommodation in a variety of configurations to ensure a perfect night's sleep. 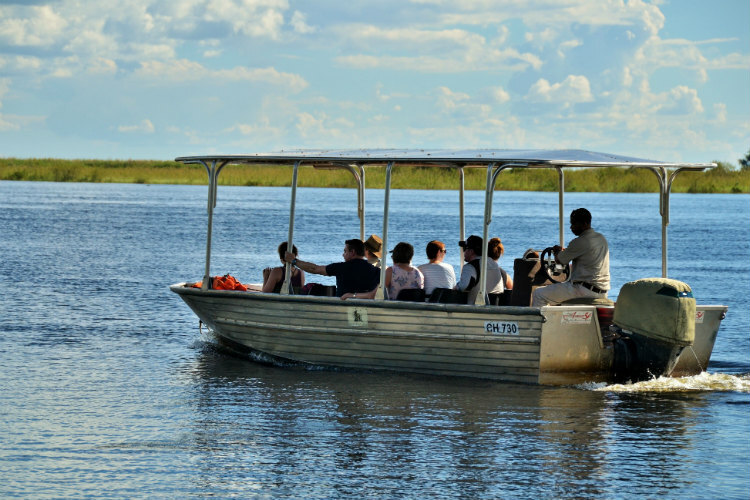 Game drives, boat cruises, day trips and mobile safaris in Chobe National Park and beyond. The perfect place to unwind after a long, adventurous day.